Kruger Park’s biological diversity is in serious trouble! Part 6. Here we are (Figure 4) back to the original sigmoid-curve graph that depicts the simple pattern of an elephant population’s growth from nought to 100 percent. Hundred percent reflects the maximum number of elephants that the game reserve’s habitat can sustainably support. It is, in fact, the game reserve’s ultimate elephant carrying capacity. If the elephants are kept (by active management/culling) at this 100 percent level, they will not cause permanent damage to the habitats. This level is also sometimes referred to as the maximum SAFE “saturation” point. 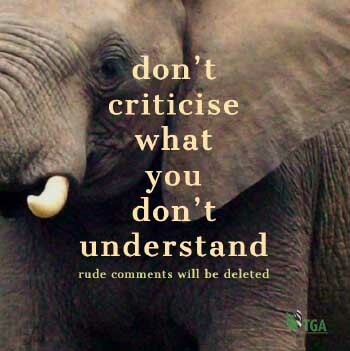 Using the percentage gauge – instead of numbers – allows us to apply these kinds of management principles to any elephant population anywhere in Africa. We have added to this graph, the same pale-green pattern that we used in a previous graph, to depict the population’s most productive period of population growth. This was the 5th decade when – although the population is now large and expanding rapidly – the habitat’s essential resources (food, water, shelter and lebensraum) are not limiting. There is enough of everything to go round! So throughout this period, the population reproduces at the maximum rate possible. If we had a mind to reduce this population (which is at its optimum number) by 50 percent – for whatever reason – it would, actually, do the population no harm at all. On the graph, this 50 percent reduction is marked with a very bold black arrow facing directly downwards; and the point of the arrow demarcates exactly where the population will stand, numerically, AFTER the population reduction is complete. There is another (narrower) black arrow pointing to the left. You will see from the inscriptions on the graph that it indicates that that is where the remnant population will find itself. It places what is left of the old population right into the middle of its most productive period of population growth. With half the population now gone, the remaining half will have twice as much of the available habitat resources that it needs (food, water, shelter and lebensraum) to quickly restart the process of recovering its lost numbers. And in another decade or two it will start to lose animals to emigration (dispersals) and to premature deaths (caused by poor nutrition/lack of food). But for the next several years the elephants will be wallowing in a state of plenty. I have conducted this exercise to impress upon you that elephants are very resilient creatures; and that their reaction to even a drastic 50 percent population reduction, is simply to bounce back to their former numbers. 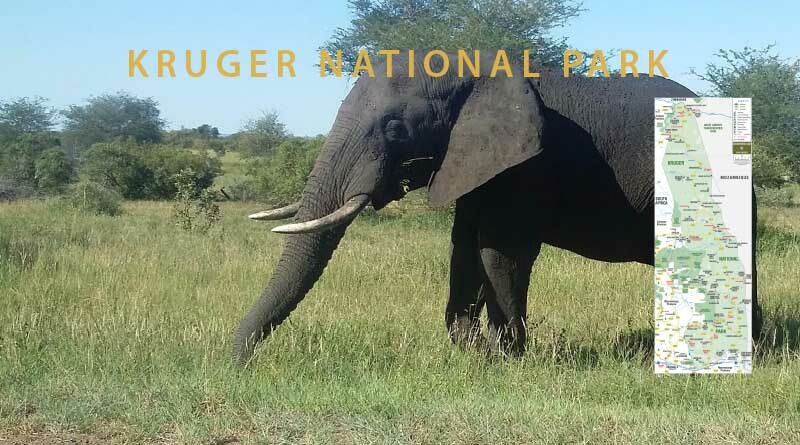 We have now covered all our bases and, in the next blog (Number 7), I can start to discuss how we need to address ourselves to the management of excessive elephant populations – generally – knowing that you will now understand my rationale. ← Kruger Park’s biological diversity is in serious trouble! Part 5. Kruger Park’s biological diversity is in serious trouble! Part 7.